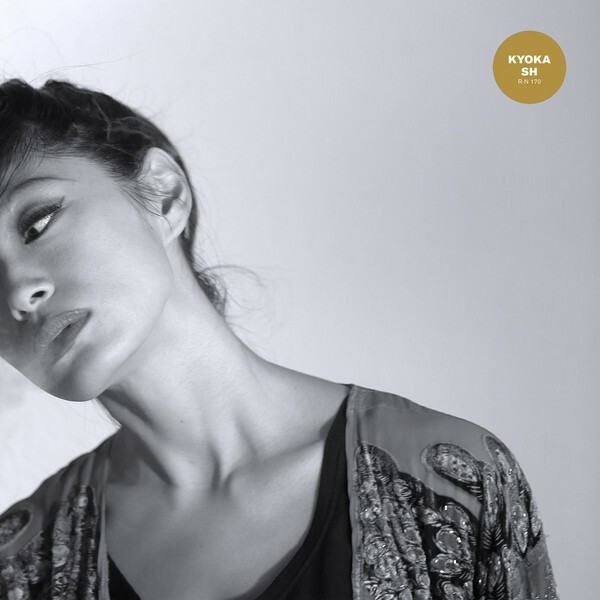 Inspired by her residencies at stockholm’s EMS studios, Kyoka‘s SH might be her most experimental record so far. The 4 tracks presented on this EP can be described as snapshots having a spontaneous character as they were edited and recorded during various sound checks and performances. The results are not less typical of Kyoka‘s chaotic sound with unforeseen shifts in beat, unpredicted repetitions and surprising clicks and bops. The rather slow and gloomy opener ‘susurrus’ is followed by a somehow dubby and strongly up-tempo track, ‘smash/hush’, that culminates in a repetitive and hypnotic swirl. The b-side, on the other hand, continues with a rather slamming track and is rounded of with ‘shush’, a track that loses some speed, but not complexity through its diverse breaks and cuts.